Born in the small town Wittenberg, Germany, in 1980. The Berlin-based Techno producer and DJ, has been working in the scene as DJ/ Live Act, producer and remixer since 1995. 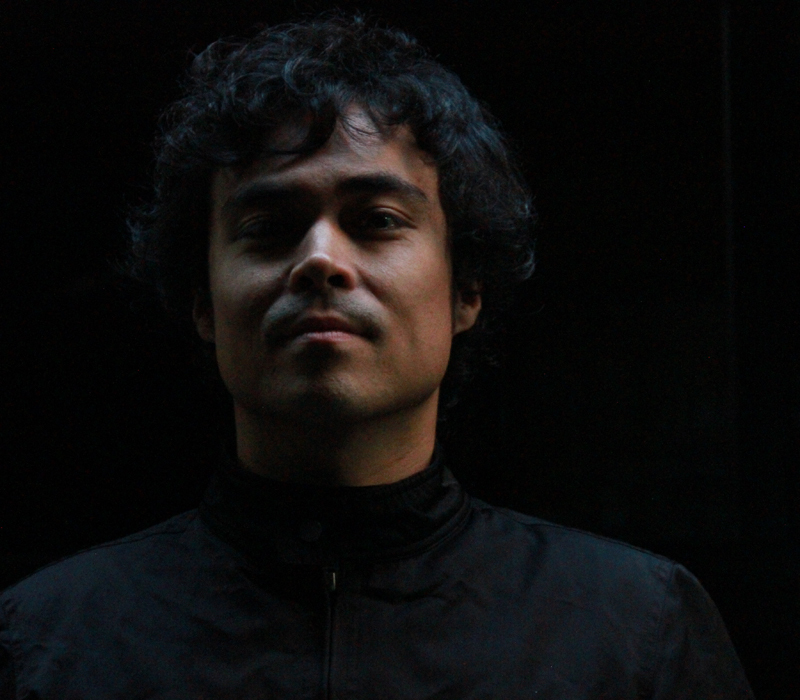 Ray Kajioka is best known for his releases on Kanzleramt Music, as well as for his remixes for Joel Mull, Dave Clarke, Secluded, Elbee Bad, Estroe, Alexander Kowalski, Marc Romboy, SIS, Pan-Pot, Pawas, Beroshima and more. A distinguishing and striking aspect of his music is certainly the warm spheric and impulsive sound, which is constantly present in all his productions. Ray’s live and DJ-performance encompasses all the elements of today’s modern Techno/Nu-House, but has its feet frmly planted in the roots of the Detroit-vibe. “The typical Ray-sound” is appreciated all around the globe and had taken him to events international-wide.